If your selenium levels are low, you could be at risk for heart conditions. 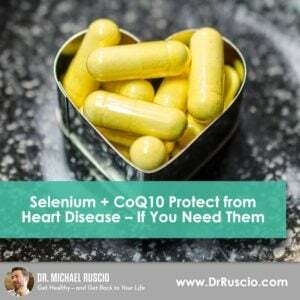 A study found that selenium and CoQ10 had protective heart benefits for people with low selenium levels 10 years after they used supplements. Learn more about the details of this study here. Get help preventing heart disease. An interesting study found that patients who took selenium and coenzyme Q10 supplements for four years benefitted from the protective cardiovascular effects in the 10 years following. This study suggests that selenium and CoQ10 supplementation could be a powerful and relatively simple intervention against heart disease. Let’s take a closer look at what this study tells us. Does selenium and coenzyme Q10 protect against heart disease? The study consisted of 668 healthy elderly individuals and tracked their mortality rates and causes of death 10 years after they were treated with a four-year intervention of selenium and coenzyme Q10. Of this group, 219 people were given selenium and CoQ10 for four years while the rest either received a placebo or no treatment. It’s important to note that the protective nature of selenium and CoQ10 supplementation appeared to work for those in the study who had low baseline selenium levels. The participants who had low baseline selenium levels and received no supplementation had the highest risk and likelihood of heart disease or death, while individuals who had a high selenium baseline but still received supplementation did not experience a decrease in risk of heart disease and related death. 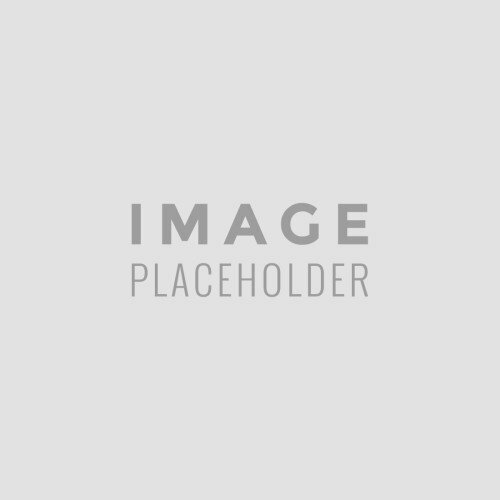 It means if a person has sufficient selenium, then it appears they won’t get any added benefit from selenium or CoQ10 enzyme supplementation. Should you take selenium and coenzyme Q10? Due to the fact that both selenium and CoQ10 are relatively safe, it’s a good idea to consider supplementation. Selenium has well-known health benefits. For example, it’s commonly recommended for those with thyroid autoimmunity. Selenium is also needed for DNA production, reproduction, and in protecting your body from free radicals. Most people could get more selenium in their diet, especially those on a vegetarian or vegan diet. For CoQ10, I recommend around 200 mg per day. CoQ10 is commonly used to help with fatigue and can also improve the appearance of skin. Studies have also found CoQ10 to be a preventative treatment for migraines. It’s pretty difficult to take too much CoQ10. In fact, there aren’t many studies on the effects of taking too much CoQ10, though some rare side effects include diarrhea, heartburn, and nausea. And those on blood thinners and thyroid medications should check with their doctor before supplementing with CoQ10. While these are two relatively safe supplements, you should mention them to your doctor. If you’re having testing done or have any conditions where knowing your selenium status could benefit your condition, you can have your levels tested and supplement accordingly. Be sure you get the right amount of selenium and CoQ10 into your diet – your heart will thank you. This is a simple and affordable way to improve your health. I hope this helps you live a healthier life.